She did that! Nurse Kristel! It's been several years since this student participated in our College Club program. We supported her throughout the college admissions process and got her enrolled in the US. In December 2018, she participated in her pinning ceremony and gave the speech for her class! A pinning ceremony is a symbolic welcoming of newly graduated nurses into the nursing profession. The new nurses are presented with nursing pins by the faculty of the nursing school but more often a loved one chosen by the graduating nurse. The College Club program assists students learn more about university and college programs in the US, UAE, UK, Canada, Malaysia, UAE and worldwide as we believe a great study opportunity is waiting for students in all corners of the world! In addition, we work in partnership with ELS Language Services for programs in the US and Canada and Kaplan International Pathways for study in the UK. The Chez Alpha team brings extensive international education experience to this program and are experienced working with students and their family throughout this educational journey. We work with students in Senegal and also assist students in other countries. 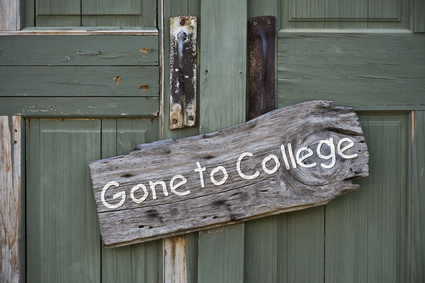 This week the College Club program at Chez AlphaBooks will be sharing Study Options. Students age 17 and over are invited to apply for the Summer in New York City program at the Juilliard School, in the heart of Manhattan at Lincoln Center! Although the program is in July, students should apply now as this is a popular program and spaces are limited.This is an ideal option for students who are looking for a short-term American experience in the heart of Manhattan. Students have the opportunity to live in the heart of Lincoln Center in the Juilliard residence, experience New York City culture first-hand, and visit some of the top tourist attractions while practicing English in their daily classes. Students will also be safe and secure under the supervision and guidance of trained staff. 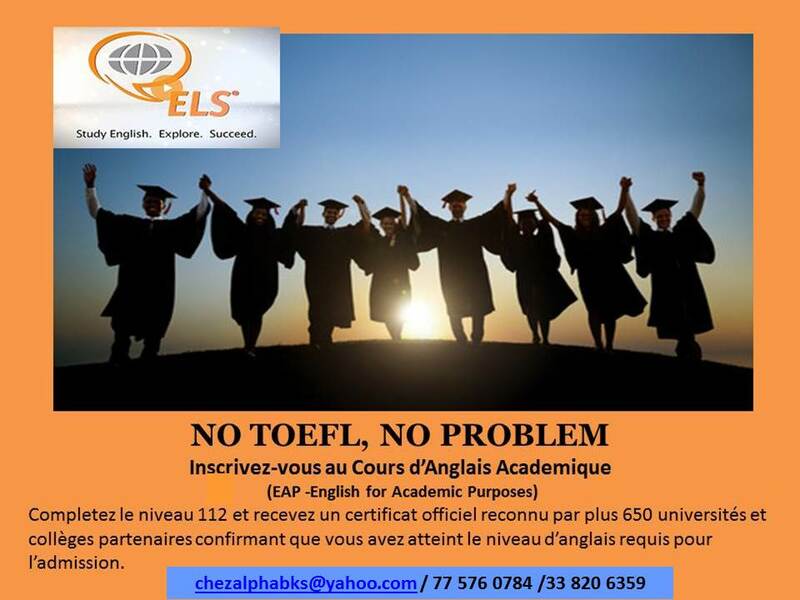 THE COLLEGE CLUB at Chez Alpha Books presents the ELS CANADA University Pathway Program. ELS is known for preparing students from all over the world for academic success through our intensive English for Academic Purposes program (EAP). The EAP program, along with ongoing support and guidance from the experts in our University Admission Services department (UAS), have helped many ELS students through the challenging college or university application and admission process. Choosing ELS Language Centers in Canada will give you a strong foundation for reaching your educational goals and achieving academic success. For students seeking admission to a college or university outside of your home country, the ELS English for Academic Purposes program provides you with the English language and academic skills you need to accomplish your goal. Complete Level 112 of the program and receive an official certificate recognized by more than 650 colleges and universities confirming that you have achieved the English language proficiency required for admission.